Everywhere we went, there were snake charmers. 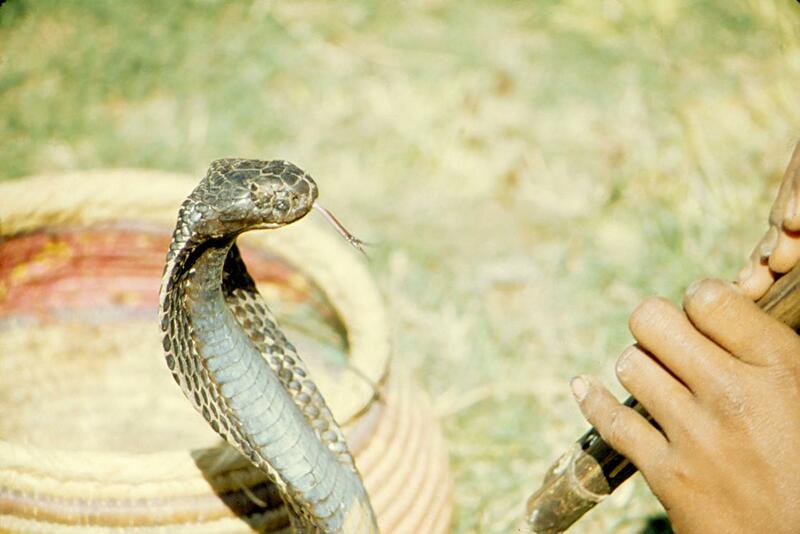 In this photo, a young kid, probably 17, was playing a hand made flute to charm a cobra. He let me hold the snake to take some pictures, next, I will post the picture with the story of what happened then. This entry was posted on August 23, 2010 by Terry McMaster. It was filed under USS Hepburn - Places .